Patience and better execution. 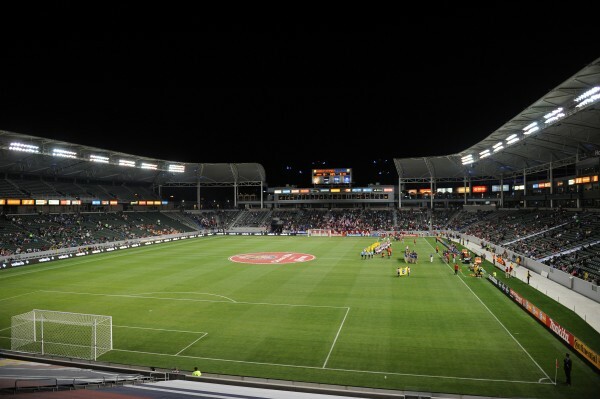 Those were the two resounding comments that MLS Commissioner Don Garber stated when asked over the weekend during his four-city tour about Chivas USA. Garber addressed the topic more in depth on Sunday in Los Angeles, telling the local media there that the league has begun to intervene to help the club improve its brand awareness in Southern California. “What I would encourage everyone to have is a bit of patience,” Garber said at halftime of the LA Galaxy’s 4-0 win over the Chicago Fire. “They have an idea, they have a plan. We’re hopeful that plan will be successfully executed. I think they need to do better in the execution. 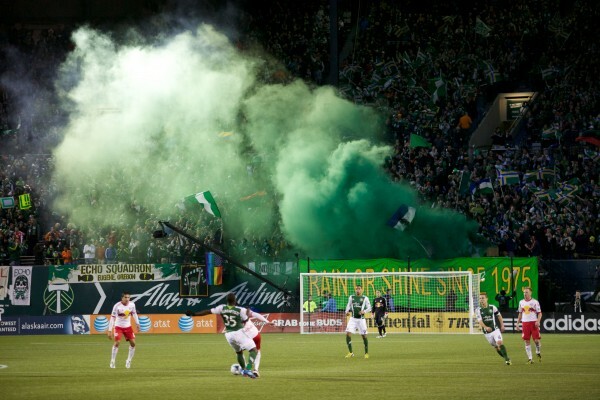 The announced crowd of 7,121 was the smallest crowd for a home opener in MLS history*. Ouch. The TV look didn’t help matters out as it has been reported that a good portion of that 7000+ were free tickets. The lack of a local TV deal for the club is also a concern. But Garber preached patience with the media on Sunday. I look at that and ask, why aren’t we haven’t a difference conversation already? Chivas has me in a righteous fury. Why the hell does MLS need a Mexican JV team? I understand the league was hard up for cash in ’05, but can’t we all just agree that this was a dumb idea from the get go, and MLS needs to move (i.e. sell, rebrand, relocate). I’m thinking Garber doesn’t get it, given the FCB Miami dalliance a few years ago. Baby spinoff teams, and ethnic-based fan bases are a really, really bad idea. The attendance and crappy product on the field bear witness to this.